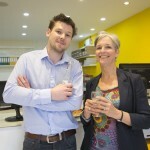 Brothers, David and Dan Wright, didn’t exactly follow the Yellow Brick Road to SW14 but, in a parallel with Frank Baum’s famous story, theirs has been a journey of intriguing twists and turns with a certain fork in the road leading them to their new destination – 369 Upper Richmond Road West. 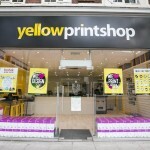 This is their third (after Southfields and Shepherd’s Bush) Yellow Print Shop and, judging by just how busy East Sheen’s Yellow Print Shop has been since the day it opened, it seems that they chose the right route. 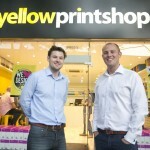 David and his younger brother Dan – both of whom were educated at Shene School – came to the printing and design business in a roundabout way. 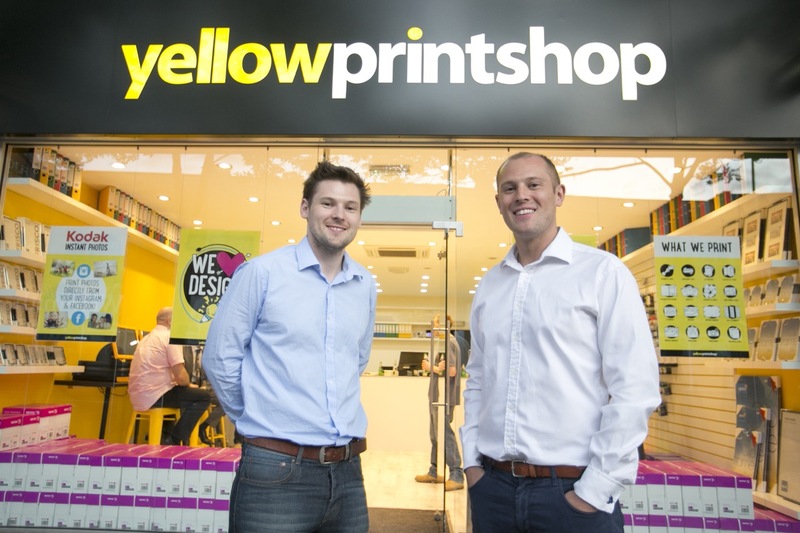 It all started 10 years ago with the concept of delivering print cartridges to those in need of urgent replacements in the same way that pizzas are delivered – by bike, locally and fast. The business, Cartridge SOS, soon evolved to include toners, too. 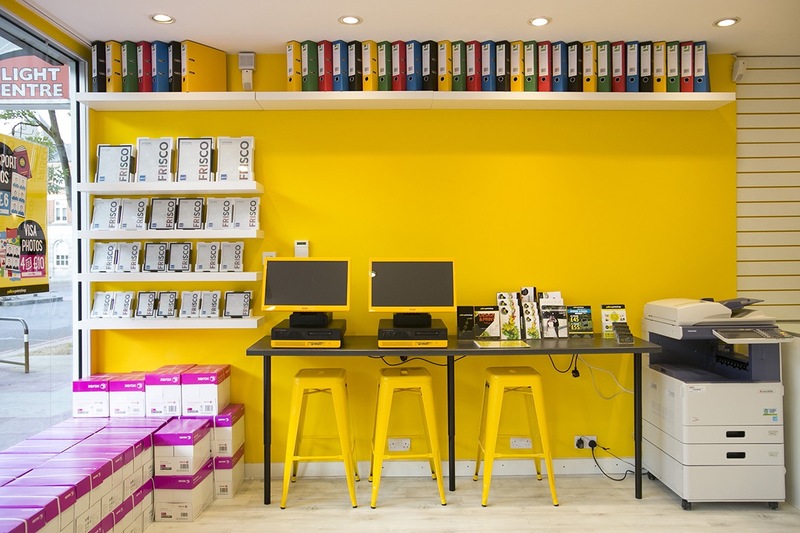 With the growth and price competition of Internet giants such as Amazon, the brothers found that demand shifted and, ever fleet of foot, they renamed Cartridge SOS Yellow Office and moved online to supply a wide range of products at great prices. 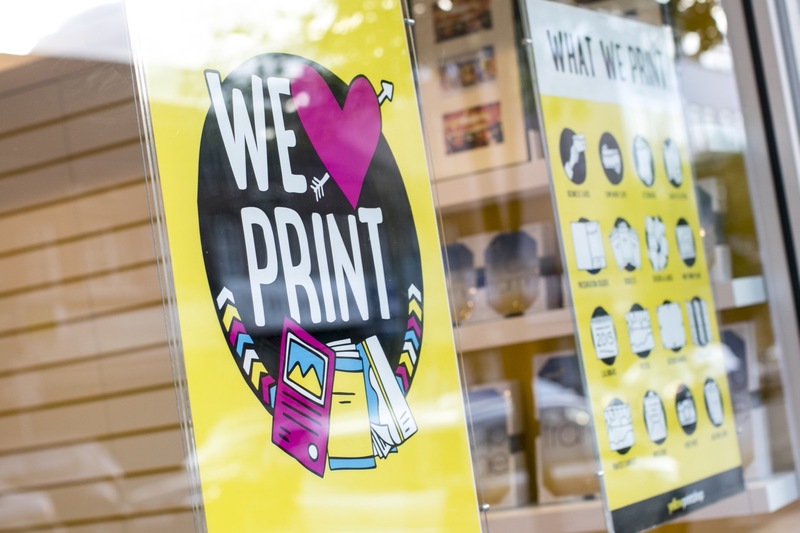 In the meantime, customers started to request print and design services and in response Yellow Print Shop was born just four years ago, perfectly complemented by Yellow Creative to handle clients’ design needs, from logo to brochure design, illustration and more. 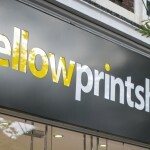 Yellow Print Shop’s website also offers some really handy Print Templates to help you with your own designs and layouts if you prefer to do your own thing. 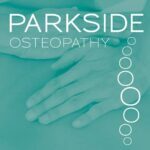 One staunch fan is local illustrator Kathy Whyte who is thrilled not to have to take her printing to Southfields any more! 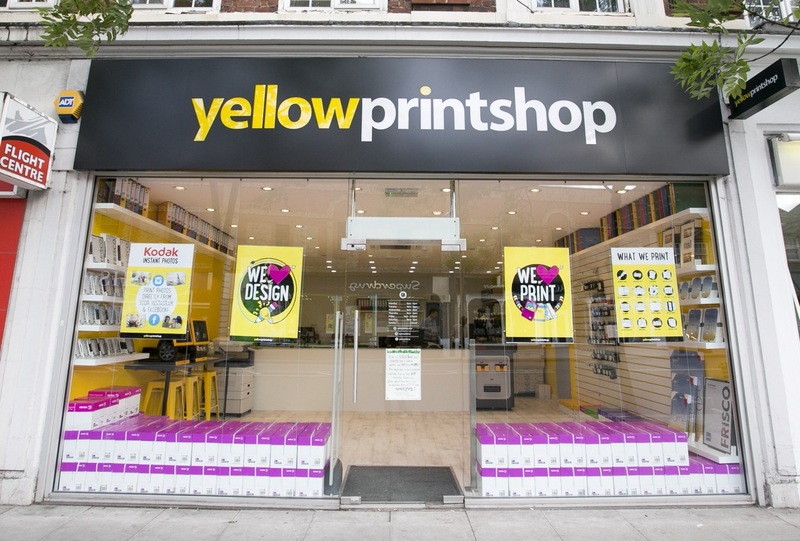 That means that, as well as specialising in digital and wide format printing, Yellow Print Shop can offer the largest selection of printing and finishing – including magazines, large posters, PVC and Pop Up banners, and even hot foiling work. 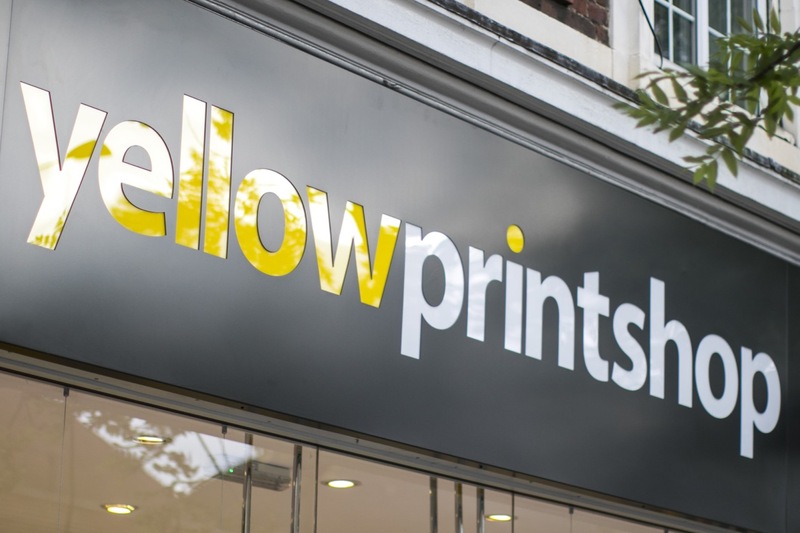 “Yellow Print Shop has, and always will, aim to offer the best quality print as well as honest, friendly and professional service. 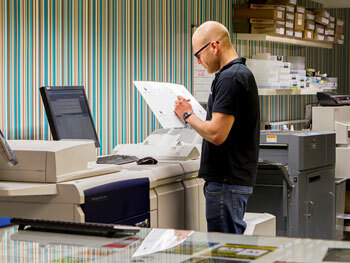 Whether you’re making a single photocopy for yourself, printing out your holiday snaps or you’re a corporate client, you are equally as important to us. 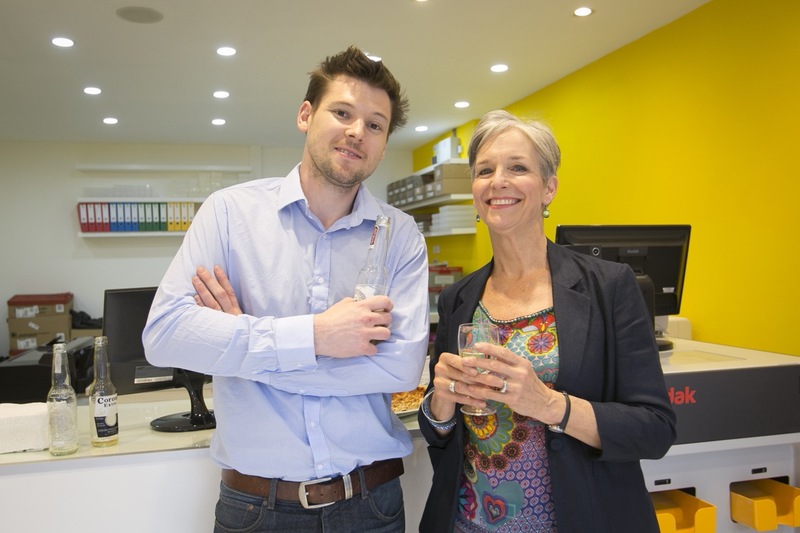 We are very proud to serve our local communities and are very aware of the need to keep business local,” says David. 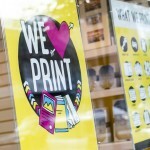 Kodak Picture Kiosks allow you to quickly and easily create photo prints, enlargements and more from digital camera cards, USBs and other media. Creative design: logos, layouts, stationery, brochures and more!